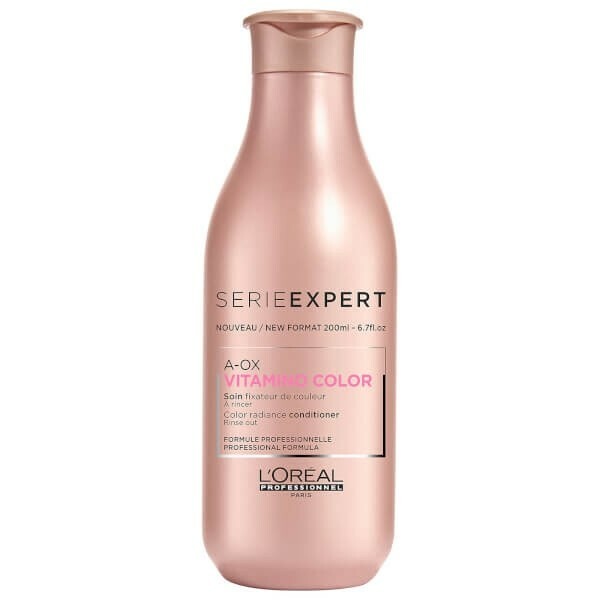 Vitamino-Color A-OX Soft Cleanser is a creamy texture and transforms with water into a generous mousse to gently release impurities from the hair fibre. It protects the look of radiance and coloured hair looks shiny. The sulphate-free shampoo only requires half of the usual dose to purify hair without damaging the colour. 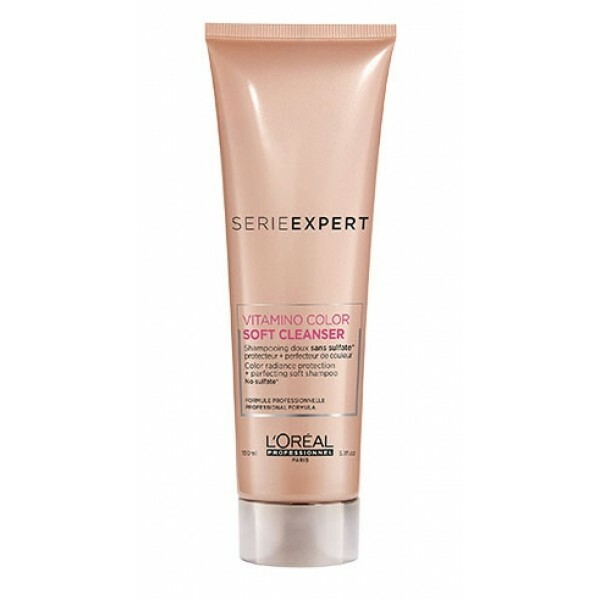 Hair colour radiance is left with colour radiance protection.